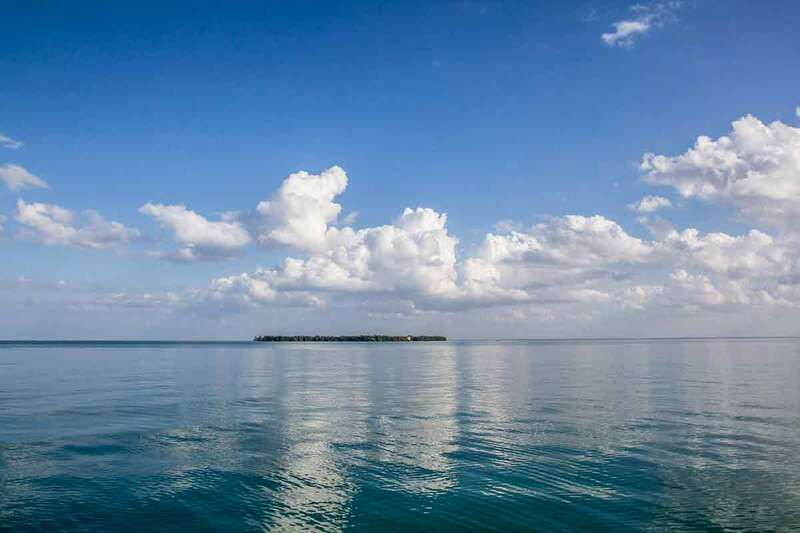 The waters around Cuba are beautiful, warm and inviting. 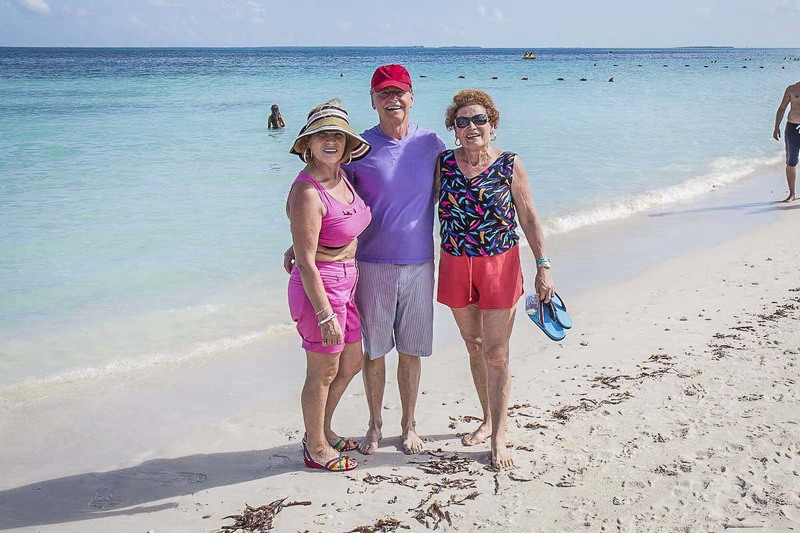 Until this trip my experience with the Caribbean was limited to a crossing from Cartagena in Columbia to Fort Lauderdale to Florida on a cruise ship. And of course there was my week in Anguila which was wonderful. But I was alone on that trip and my memory is a bit clouded with rum. Anyway, I was looking forward to this trip to really see this much storied sea and get a chance to feel, smell and taste it. And Cuba did not disappoint! The ocean is right there at the front of the hotel. 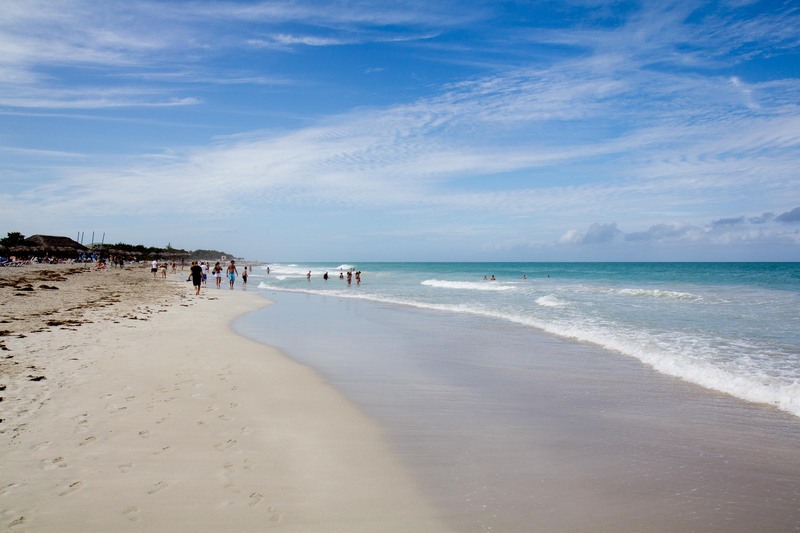 The beach is soft white sand and the slope is gentle and perfect for wading and swimming. We walked there every day and never tired of it. Jimmy, Katie and Susan in front of the hotel. Jimmy and Katie on the beach. 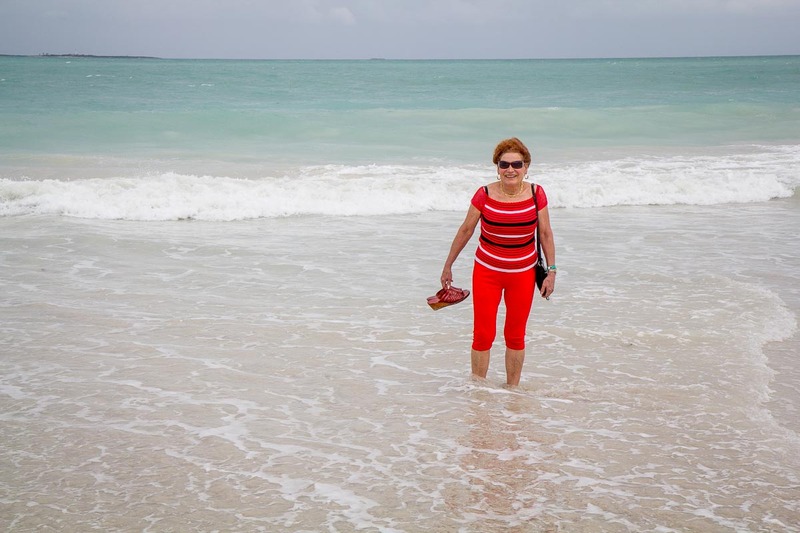 Susan walks in the Caribbean in her bare feet. All we had was a week and that was far too little time. 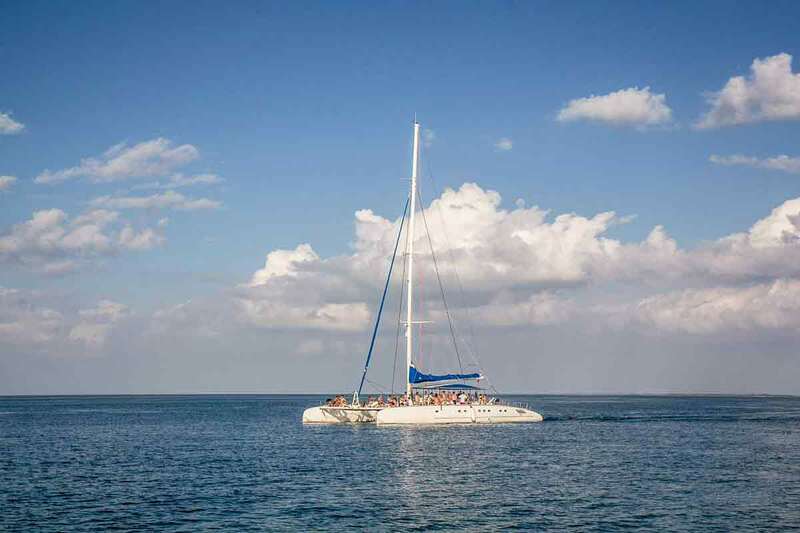 We spoke to the travel agent in the hotel about excursions and there were catamaran cruises for a day. So we signed up, Susan, Jimmy, Katie and I. It sounded like fun. 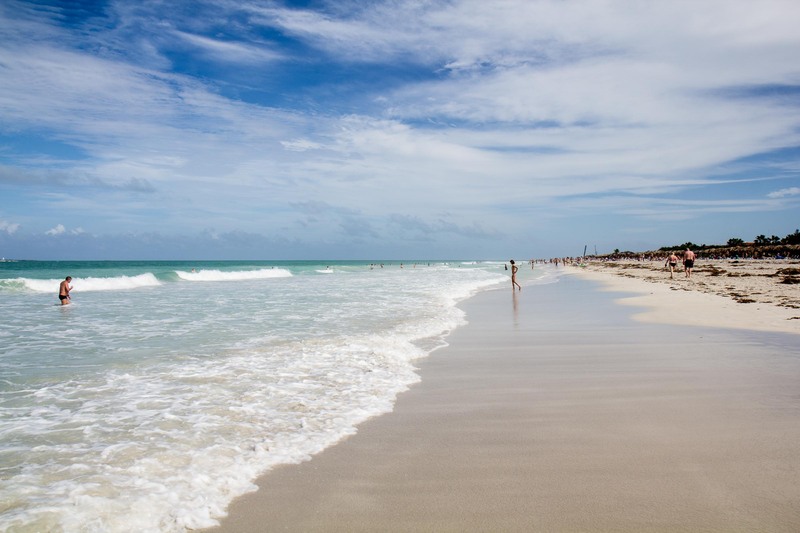 The marina was at the end of the Varadero sand spit and we arrived in the early morning. There were dozens of boats and several cruises going out. 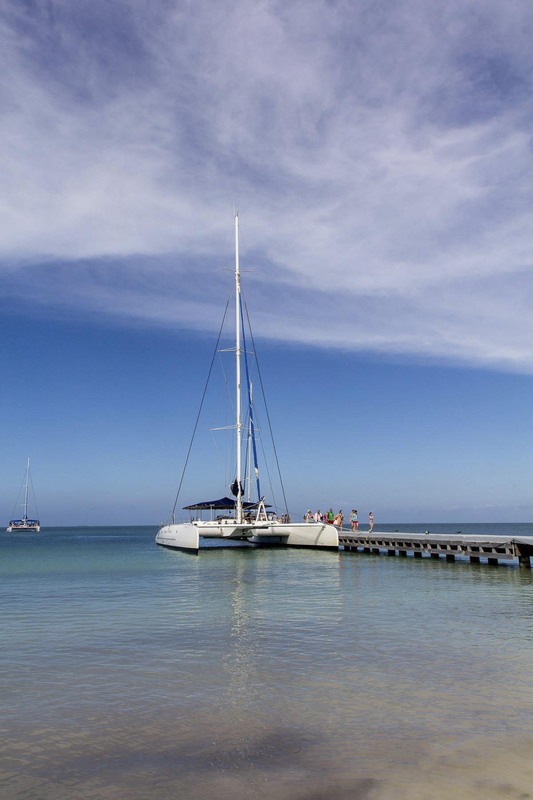 The catamarans were large. There were about fifty people on board. The boats had sails but they did not use them. We used the engines at all times. They were actually very streamlined in the water and moved quickly. We were out on the sea in no time. 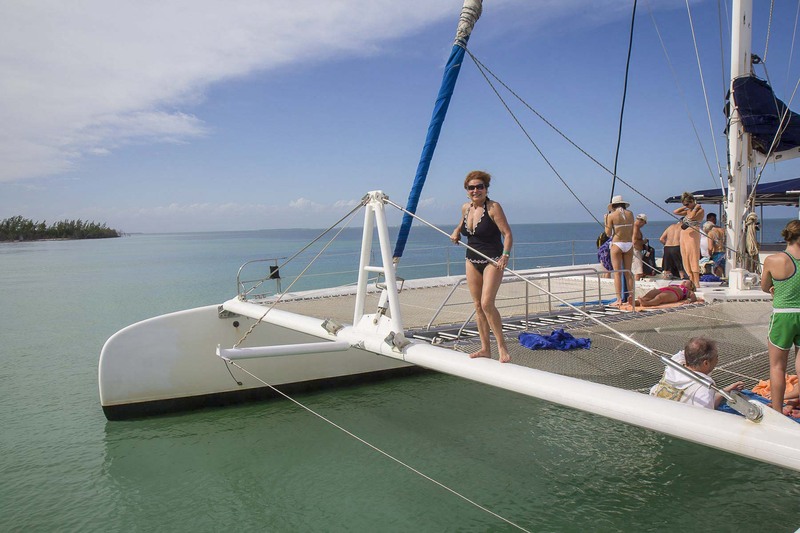 Susan on the bow of our catamaran. 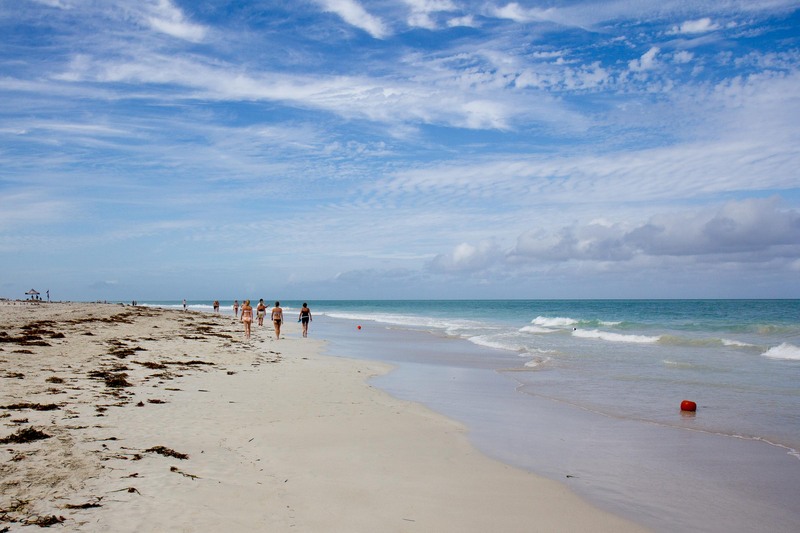 The beach on Cayo Blanco. 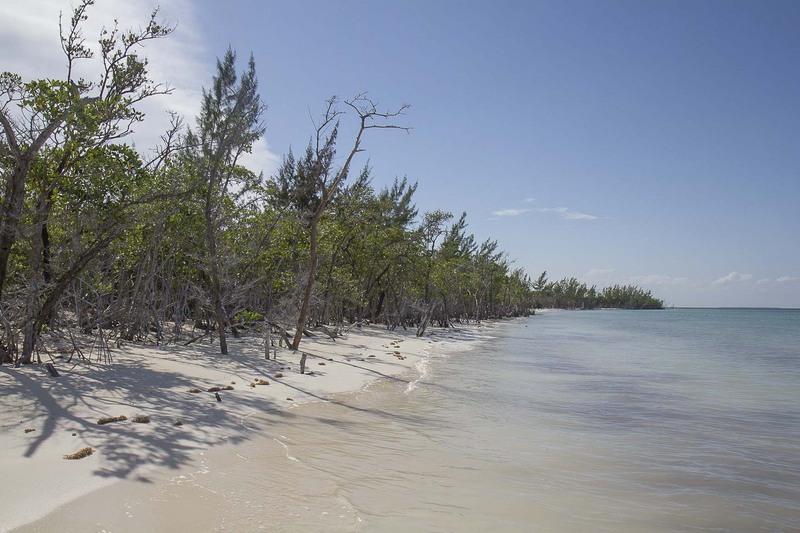 We were taken to a small island called Cayo Blanco, the White Key for lunch and a swim. 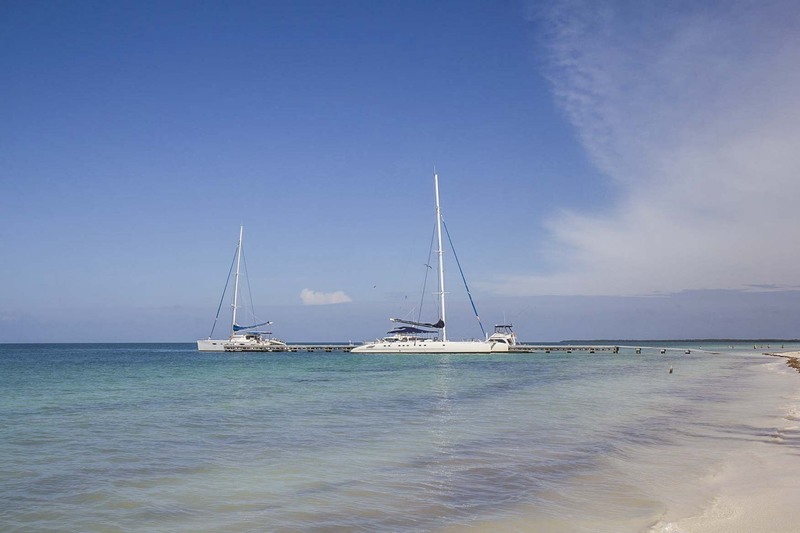 Our catamaran docked at Cayo Blanco. 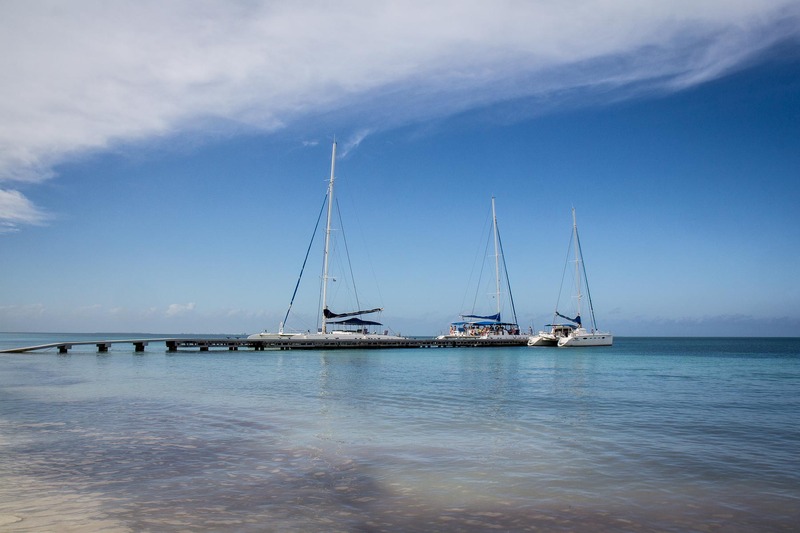 Catamarans docked at Cayo Blanco. We were not the only tour group at Cayo Blanco that day! There were several others. We were all together in a beachfront veranda for a chicken and potato salad lunch. 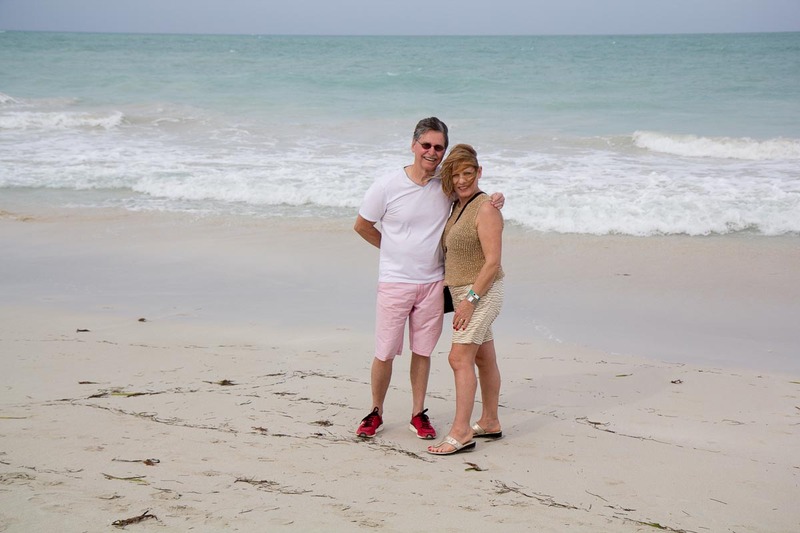 Katie and Susan on Cayo Blanco. 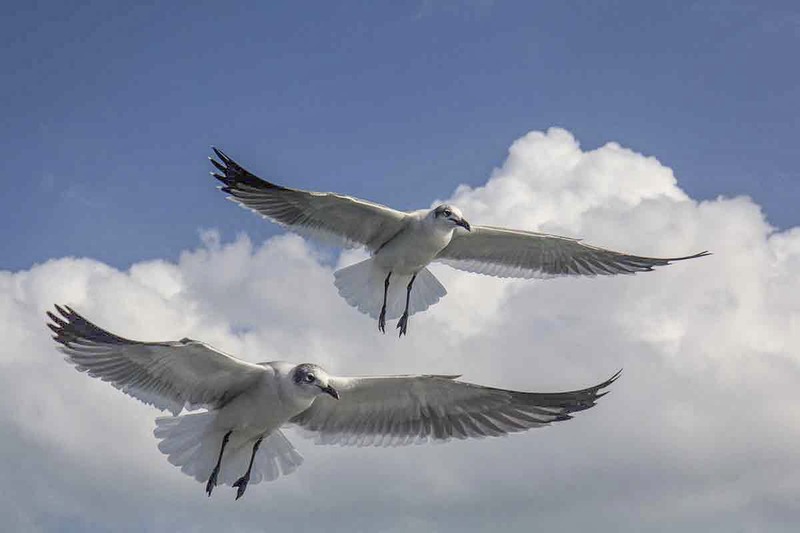 Caribbean gulls on the key. And that was our experience with the Caribbean. Our other days were taken up with the wedding, a trip to Havana, and pina coladas on the patio. There really was not enough time to do very much more. But it was great.